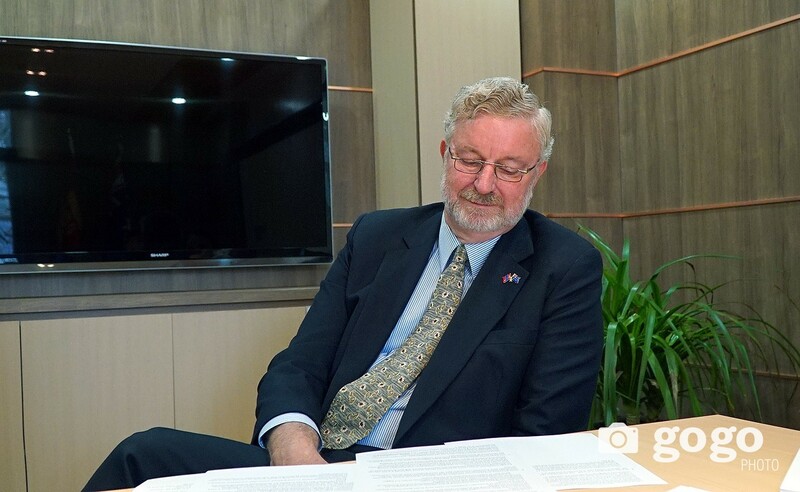 We interviewed with Australia's first resident Ambassador to Mongolia, Mr John Langtry. -In 2014, Australia has changed its visa application, particularly the financial requirements. Since the Australian Embassy is established in Mongolia, would the visa application conditions be changed? Our visa application process supports our efforts by giving Mongolians two convenient ways. Firstly, the Australian Government contracts out the visa application service in Mongolia to a professional organisation, as it does around the world. Australian Visa Application Centre (AVAC) in Ulaanbaatar is the best place for visa-related questions. They work closely with Australia’s Department of Immigration and Border Protection regional office which is in Beijing. 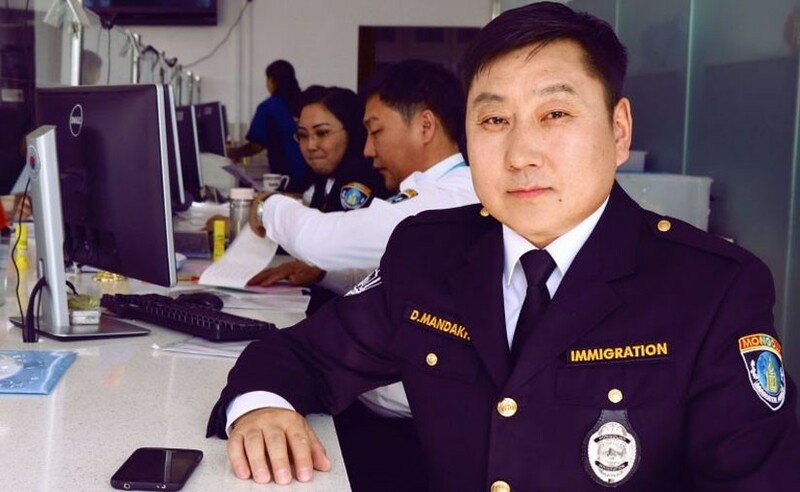 Second, Mongolians can apply on-line through the web address http://www.border.gov.au/Trav/Visa/Immi. It is actually an Australian based, the headquarters of website does not go through Beijing. We know that Mongolians are pretty good with online media. That probably could be very useful way for Mongolians to apply. -How many visa applications do you receive from Mongolia, per year? -We have received about 3500 visa applications from Mongolia in 2015-2016. Around 1800 were for tourist visas and more than 1600 were for student visas. 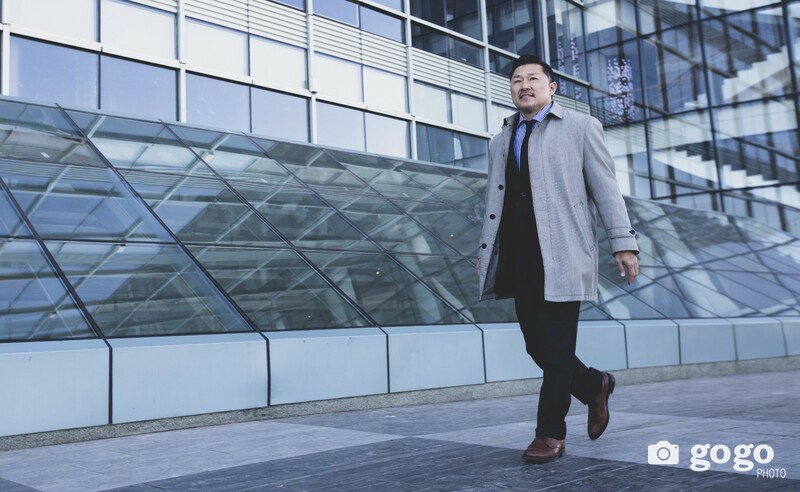 These numbers illustrate the close relationship Mongolia and Australia enjoy as well as the similarities between our countries geographically and culturally. On Sep 16th, we did annual education exhibition. We had a record number of students come to ask the 27 universities and colleges. We had 2200 people on Saturday afternoon. In fact, we are second only to the US as a destination for Mongolians, seeking a high-quality English language higher education. -Mongolia and Australia have established a diplomatic relationship in 1972. How satisfied are you with the current state of the two countries’ diplomatic relations? -I am very satisfied with how Mongolians and Australians have gotten closer over the past 44 years and I think this reflects Mongolia’s importance to Australia as a strategic, economic and social partner. In fact, we are second only to the US as a destination for Mongolians. Strategically, Australia admires the courageous choice that Mongolia has made and sustained for democracy and free market economy. We want to be a good “Third Neighbour”. Economically, both countries share much in common in developing our economies through attracting high-quality foreign investment and developing export-oriented mining. Many Australian companies have came to Mongolia to bring experience, technology and a genuine commitment to economic and human resources development in major mining projects here such as Oyu Tolgoi with Rio Tinto`s involvement. Socially, both countries value family and education. We are very tolerant of foreign cultures and share a love of nature which is rooted in same sort of nomadic traditions. We both love blue sky and wide-open places. So we have much to celebrate with the 45th anniversary of diplomatic relations next year. -I heard that over 60 Australian companies operate in Mongolia. What opportunities and challenges are they facing? -I think that number of companies operating here has come down a bit, given the difficult business environment in recent years. However we have been encouraged that the new MPP Government has made a clear commitment to addressing the problems faced by foreign investors and service providers in Mongolia. I expect a number of Australian companies will come back as the Mongolian Government delivers on its promises. I expect a number of Australian companies will come back as the Mongolian Government delivers on its promises. Australian companies are most interested in and capable of contributing to the development of Mongolia’s mining sector through investment and the provision of mining equipment, technology and services. Education services are certainly another area of Australian strength. It is not widely appreciated that the Australian education sector is a bigger generator of export revenue than our mining sector. -Local governors and community members do not approve of mining operations although the companies had invested in the exploration. Do the companies with Australian investment face the same problem? How do you solve these issues? -Foreign investment of any sort in any country can be viewed negatively if it not seen to be delivering clear benefits not only to the national treasury, but also development of sustainable local economies. That is why the Embassy wants to strengthen cooperation with Australian mining companies and other development partners on making sure the development benefits of good-quality foreign investment are felt equally at the national and local level. That is also why we have focused development assistance under the Australian Minerals Extractive Program (AMEP) on good governance and capacity building. -Your opinion on the operations of Oyu Tolgoi in our country? 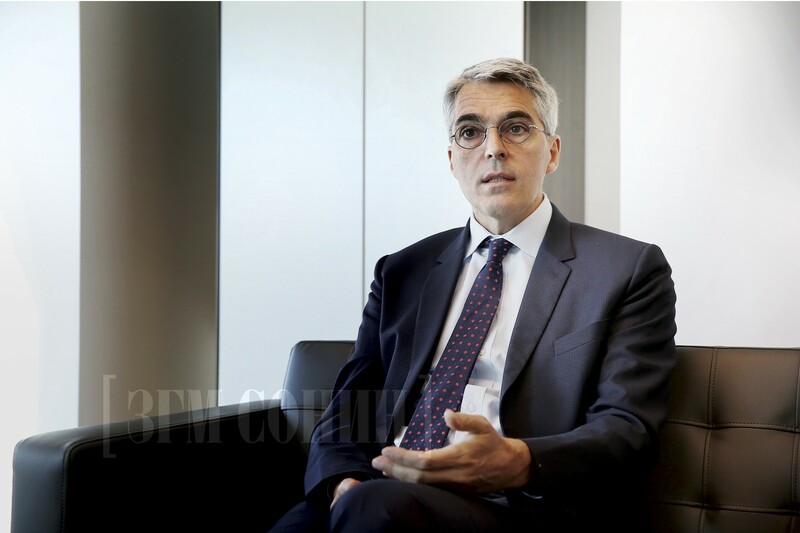 -I think Mongolians themselves are the best judges of that. The robust democratic debate in this country allows you to draw your own conclusions. Our experience in Australia for any big project is the “three Cs” – clarity, consistency and coordination of policy and regulations in the mining sector – are important ingredients for success. We are pleased to see now that there appears to be bipartisan political support for the development of Oyu Tolgoi Stage 2. I think this also reflects broader public recognition that Oyu Tolgoi is high-quality foreign investment that has the potential to deliver very substantial development benefits to Mongolia at both the national and local levels. Re-managing of Rio Tinto behaves very much the way successful mining companies would behave in Australia. My observation is that Oyu Tolgoi here with re-managing of Rio Tinto behaves very much the way successful mining companies would behave in Australia. So as an Ambassador, I am very happy to see Oyu Tolgoi’s commitment to local employment, local procurement, education and training, world-class safety and water management, and sustainable social and economic development in the surrounding communities. Two things are really stand up for me. 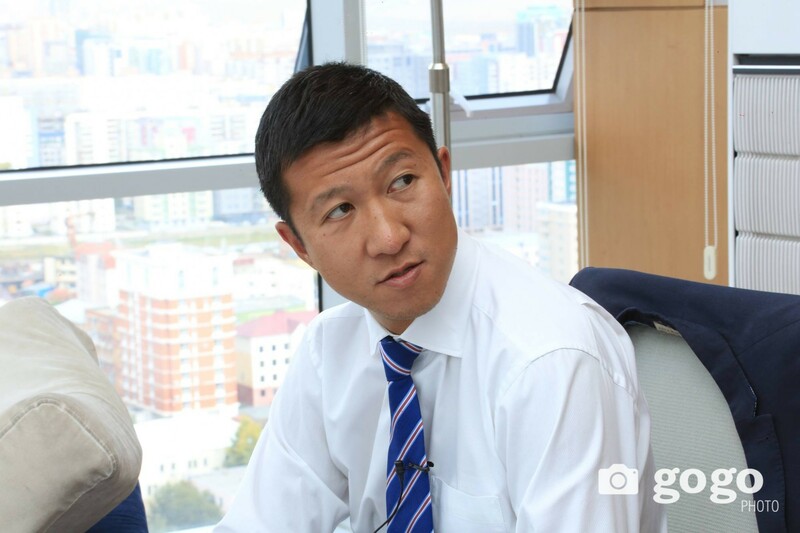 First, the operation is 93 per cent of Mongolian staff. The other thing that Rio Tinto told me is that the quality and effectiveness of water recycling and water usage is the best in the world. I do not want make specific comments on how well the company is operating. From my experience, compared to the operation in Australia, they are doing pretty well. -Royalty in Mongolia is at 2.5%. The Government of Mongolia proposed to increase it to 5%. What is royalty rate in Australia is and how is it decided? -It is done in different way. Australia has a federal system. Mineral royalties in Australia are levied at the state level, not by the national government, so I am not sure what parallels can be drawn. I can give you one example. In Western Australia, gold royalties applied on the first 2500 tons of gold metal production by a company is exempt from royalty, and after that the rate is 2.5%. Generally, the approach is to encourage exploration and development by trying to keep the royalties competitive internationally. -Currently, Mongolian public is divided in their opinion whether we should use natural resources or not. What would be your opinion on this issue? -As I said before, the most important thing that Government needs to do when dealing with mining development projects is to make sure people understand the national and local benefits. The three Cs - clarity, consistency and coordination, is the best approach to deal with concerns about mining development. Maybe I should add another one, that is consultation. In particular, in Australia a lot of big mining developments take place where there are traditional nomadic populations. Of course, there are strong feelings about the land of which they live for this people. I believe that it is their responsibility for them to preserve the land. But I also realize that is important to have economic and social development for their children. There is a process of consultation for any big project like that. It is a complicated subject but there is legislation in Australia which is called a "native title". This recognizes the beliefs of the traditional nomadic people. It says they have title which means ownership before land for the purposes of permitting development. It also says that development can not take place without proper consultation. There is legislation in Australia which is called a "native title". Therefore you will need policy or legal environment which make sure good quality investment takes place. Also, proper consultation is important and traditional beliefs are respective. We have not always been successful or perfect in these things. In particular, when you have a federal and state government system, coordination is always going to be difficult. But we have been able to develop very successful export-oriented mining sector. Maybe some lessons from our experience, both negative and positive that Mongolia could draw for its own plans to develop its mining industry. -Currently, our country is suffering from the economic problems. In this case, if the Government of Mongolia approaches the Government of Australia for some concessions, loans or aids. What would be the attitude of Australian Government? How would you help Mongolia? -We are in the very similar situation to Mongolia at the moment. Our Government is also trying to repair a large budget deficit. We are also a net importer of capital. We have always relied on foreign investment to help develop industries. We do provide contributions to international financial institutions like the World Bank, Asian Development Bank, International Monetary Fund and also we have subscribed to the Asian Infrastructure Investment Bank. We contribute indirectly through this institutions to finance in Mongolia. But we do not do direct loans. 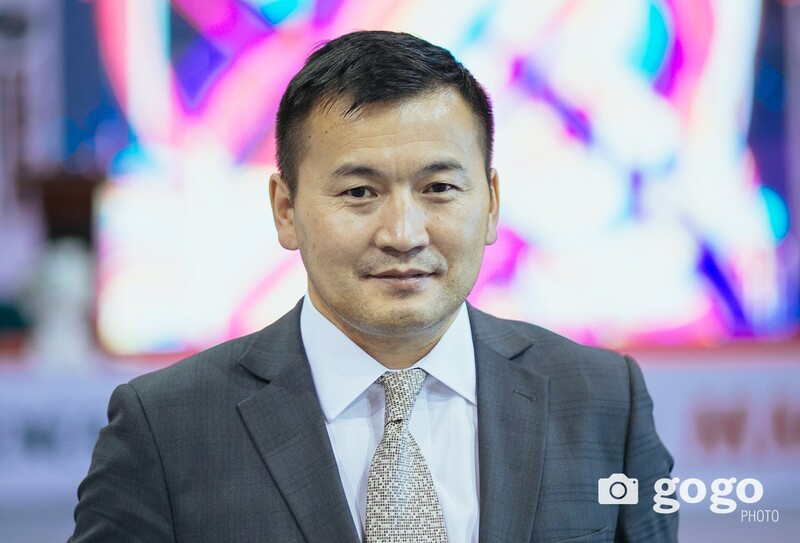 As a Government priority, the only thing I could note is some contribution from the Export Finance and Insurance Corporation to the financial packages have put together Oyu Tolgoi Stage 2. Our Government is also trying to repair a large budget deficit. On the aid program, we have about AUD 8-9 million program at the moment. Australian Mineral Extractive program focuses on capacity building, training also, we are looking a example with the Ministry of Mining at design of national minerals authority. The other big part of the program is Australian award post-graduate scholarships program. That might be increasing anytime soon because as I said we have same problem you have, budget deficits need to be fixed. -Thank you for the interview.